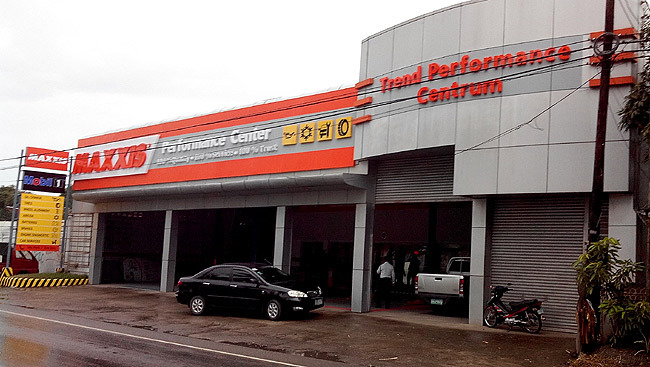 North Trend Marketing Corporation (NTMC), the exclusive distributor of Maxxis, Presa and CST tires in the country, will open its first Maxxis Performance Center in Western Visayas this month. 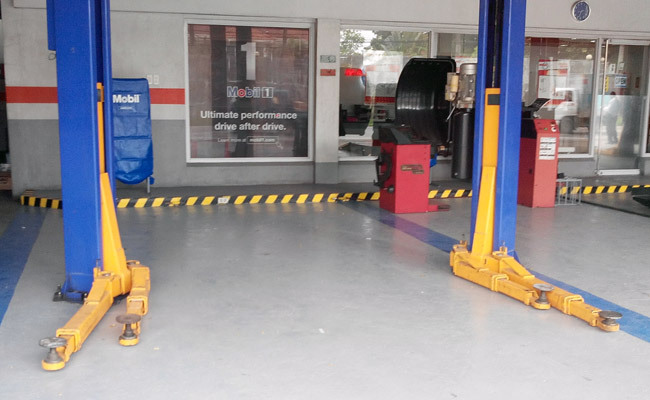 Located on Avancenia Street, South Fundidor, in Molo, Iloilo City, this new center will provide Ilonggo motorists with car maintenance and repair services. 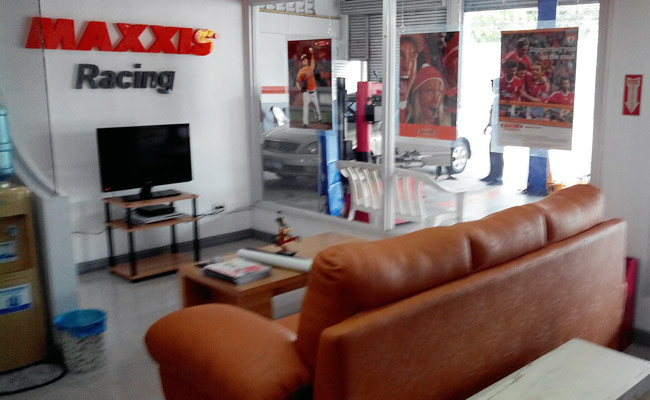 "The Maxxis Performance Center is a one-stop tire and auto care center that provides premium quality products and trusted professional solutions to consumers' car-maintenance needs," said NTMC COO Ronald Ang in a press statement. 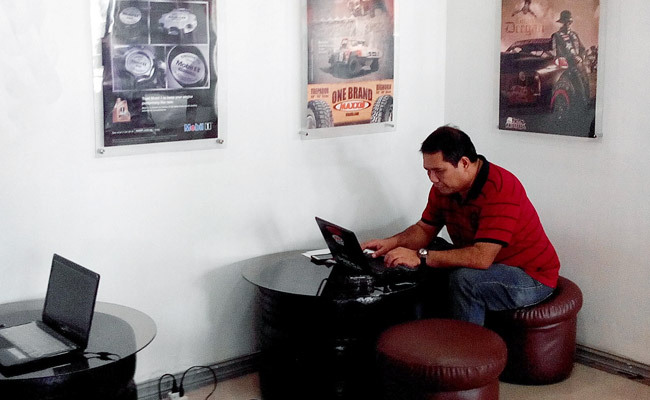 "Our vision is to be the preferred one-stop tire and automotive maintenance center in the country, setting the bar in 100% quality, 100% service and 100% trust." 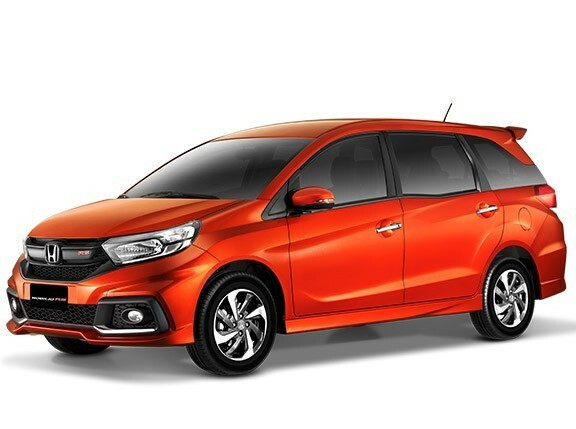 In addition to Maxxis, Presa and CST tires, the new Maxxis Performance Center will also offer lubricants and automotive batteries and accessories including basic replacement parts. "These products and replacement parts are in stock and on hand, providing customers hassle-free car maintenance and repair services," Maxxis Performance Center manager Jimmy Carpio pointed out.